The anticipation for a new Tool album has reached a fever pitch. With even so much as a single tweet or comment from a band member, a maelstrom of news stories is generated about the anticipated release date of the follow up to 2016’s 10,000 Days – perhaps this article included. Last week, the news broke that the band would be releasing the new album in April 2019. Maynard James Keenan struck down that notion when a fan asked him on social media if the April prognostication had any merit, to which he answered plainly: “No.” Keenan has indicated in the past that the vocals for the new album are done. Today on social media he revealed that the mixing for the new album is about halfway done, and it should be out somewhere between Mid-May and Mid-July. 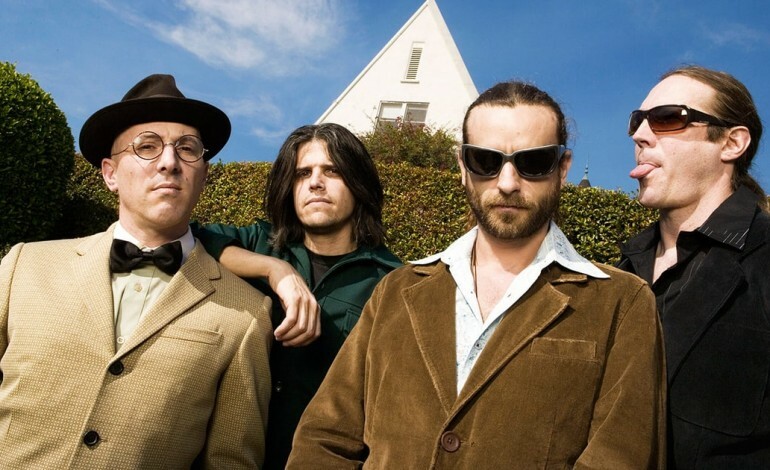 Despite the lack of a new album, Tool have a busy tour schedule ahead of them. They’ll be playing several hard rock and metal oriented festivals this spring and summer. These include Epicenter, Welcome to Rockville, Chicago Open Air, Hellfest and more.